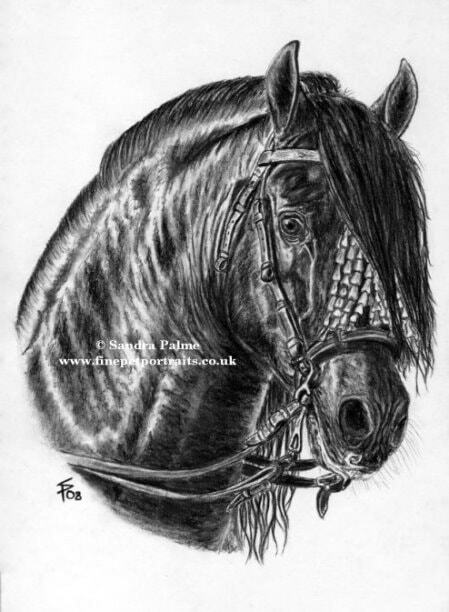 Welcome to my Horse Portrait Charcoal Gallery! 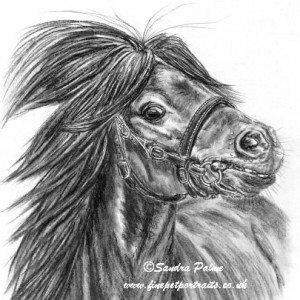 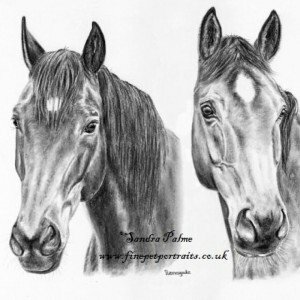 If you prefer a black and white drawing to a pastel horse portrait in colour, then charcoal is for you! 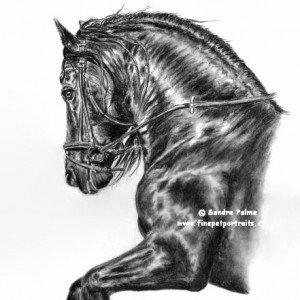 Charcoal is not easy to work with but I have always loved the good effects I can achieve in the details. 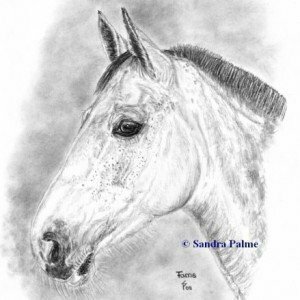 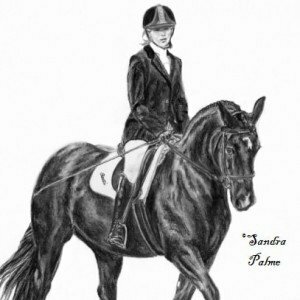 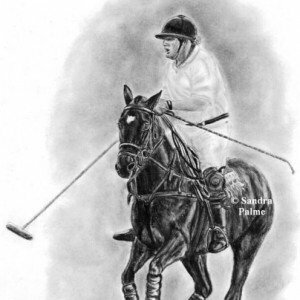 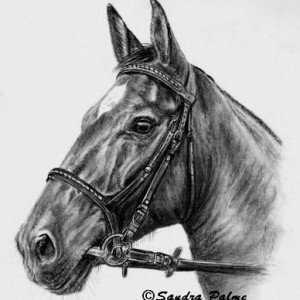 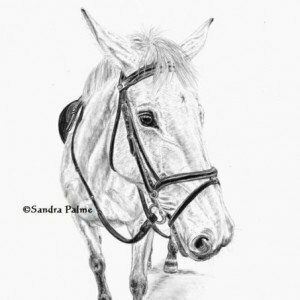 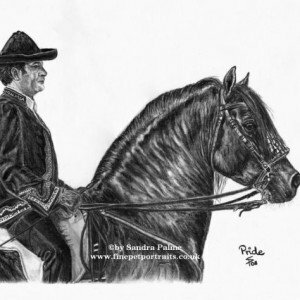 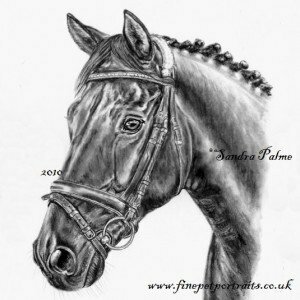 I only need about 4 different pencils for a charcoal drawing and I am able to capture your horse’s or pony’s essence and personality as well as all of the fine detail – even if the drawing is only small, such as the full body portrait of grey mare Pacha or the one of the rider on a Polo Pony (see below). 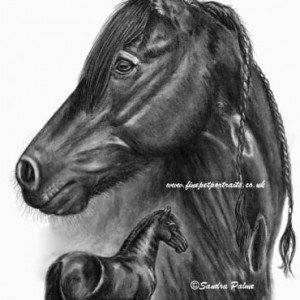 Both are on A4 paper. 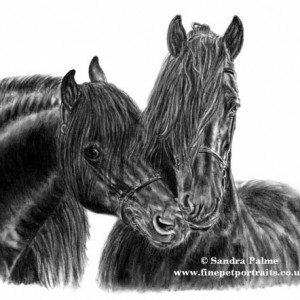 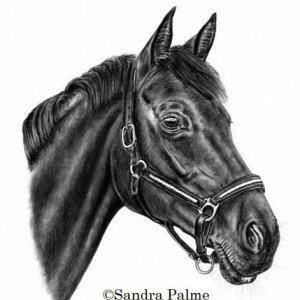 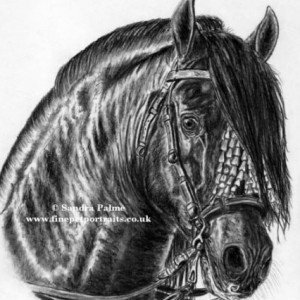 On this page, there are a few examples of the horse portraits in charcoal that I have been commissioned to draw. 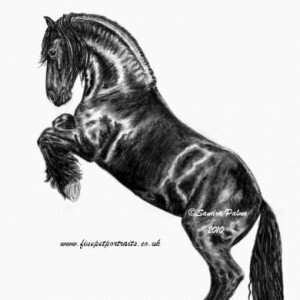 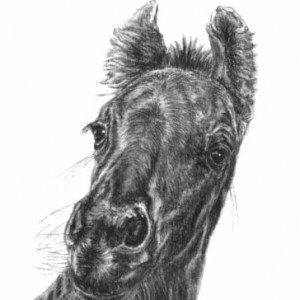 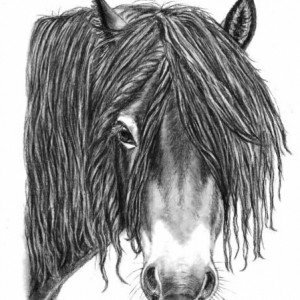 Please click on the thumbnails below to view larger versions of my equine charcoal drawings that may help you choose which pencil design you would like. 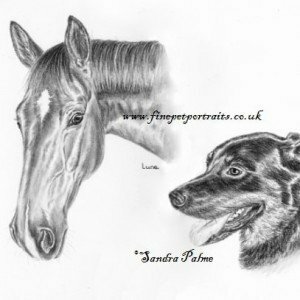 For latest and current prices visit here and if you have time, read my Terms and Conditions here. 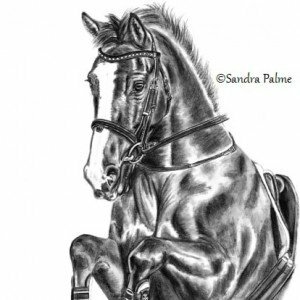 I would love to paint or draw your special animal friend for you and capture what is unique about him or her – just contact me anytime. 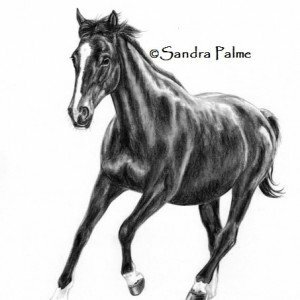 You can connect with me on my website and follow on Pinterest, Facebook, Instagram or Twitter.